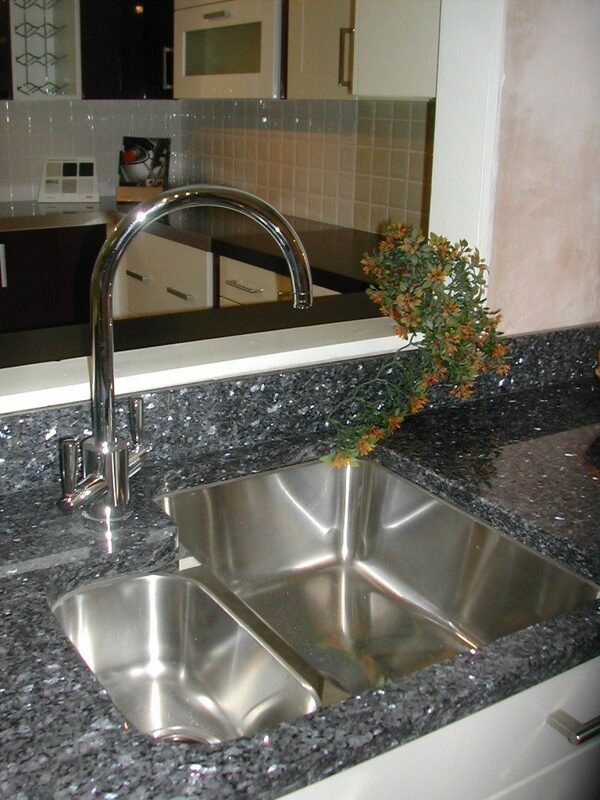 Why Choose A Granite Worktop? 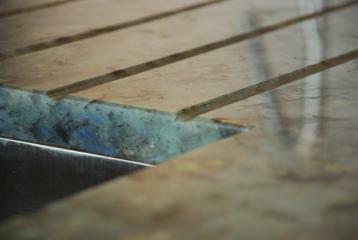 Natural stone is a timeless material with its’ beauty and individuality being recognised and appreciated over centuries. Its’ qualities which encompass the warmest colours, their finest patterns and a depth which man made materials never come close to make them the obvious choice for the more prestigious project in the home or business environment. 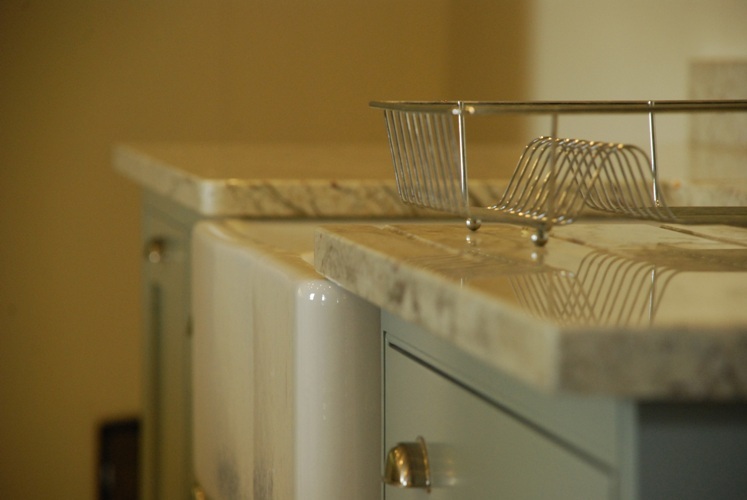 As for maintenance internally these materials need little upkeep, with clean water and a soft cloth sufficing, over time your granite worktops will mellow and acquire a natural patina. 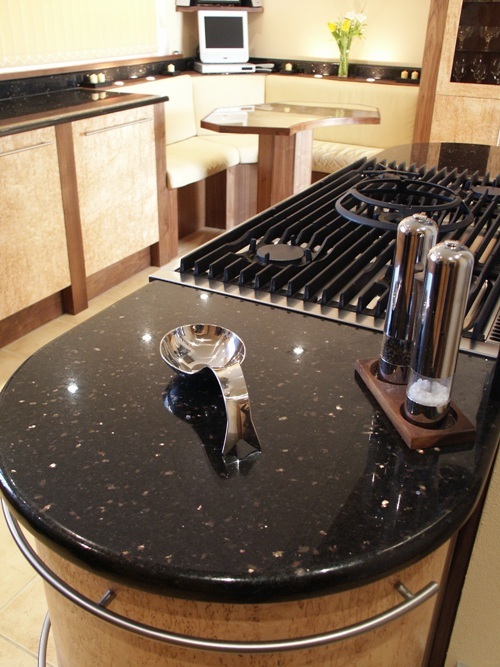 Your granite worktops don’t have to have a polished appearance, very often our clients choose a honed (matt) or even a textured (leathered/antiqued) look to their worktops. 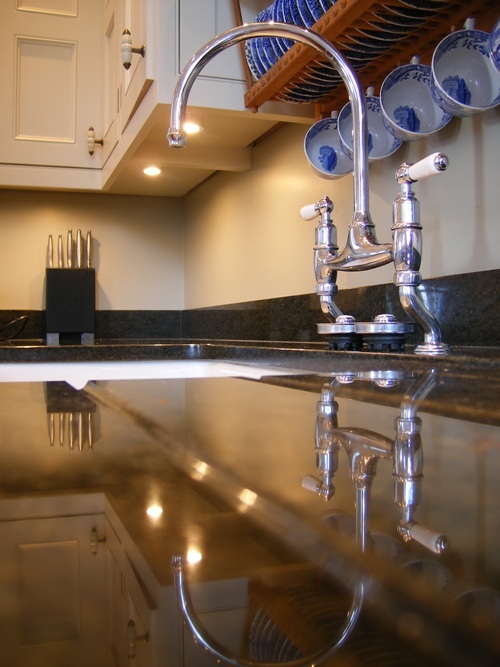 Why Choose A Quartzstone Worktop? Quartzstone is a resin based stone which allows for a combination of strength and a wide variety of colours and finishes. There are many bands of Quartzstone available including well know names, such as Silestone, Caesarstone, Unistone and more! At Plymouth Stone we are able to provide all of them. There are many very neutral and plain colours which grace the more contemporary kitchens that are so popular today. If you prefer a slimline look to your tops there are optional thicknesses available. Highly scratch and heat resistant these non porous materials are a very practical choice for the busy household. 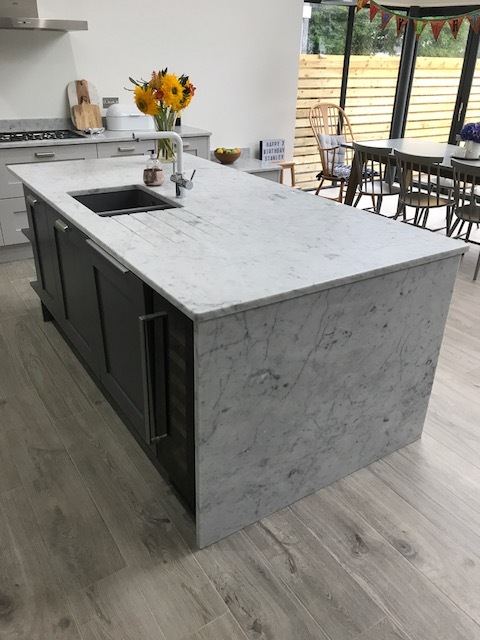 We offer a full templating and fitting service across Devon, Cornwall and Somerset and our Showroom Staff are always on hand to offer practical and comprehensive advice and help with colour choices and inspiration. Marble is becoming increasing popular as an alternative to both granite and quartzstone, Carrara marble being the most popular choice by far. 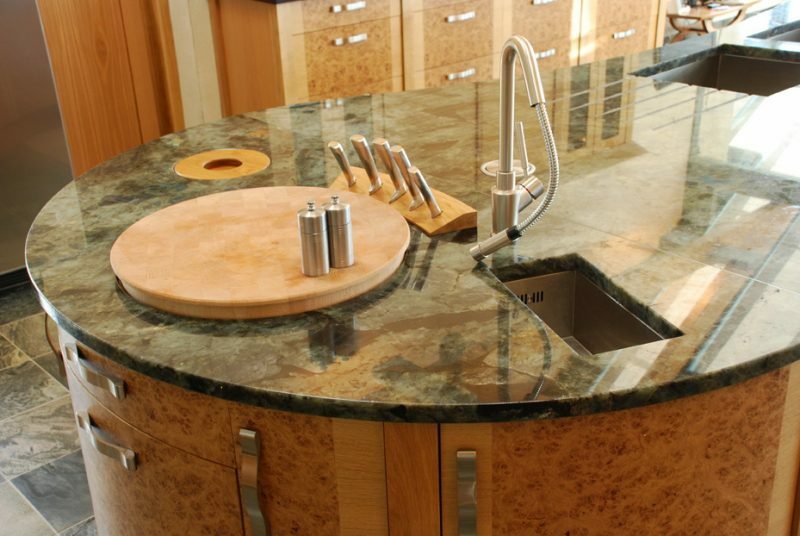 This beautiful stone will lend your kitchen a soft, tactile worksurface. Marble although stunning requires more in the way of maintenance than granite. A stainstop impregnator must be applied regularly, food and drink spills must be removed more swiftly. 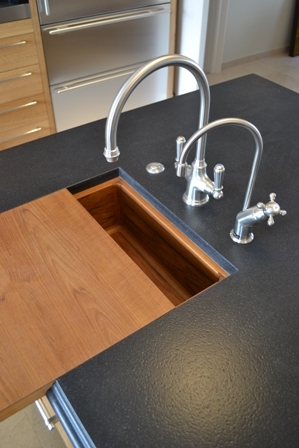 If you are prepared to love your worktop that little bit more then this could be the perfect choice for you.